You may have seen my massive RoseRoseShop mask haul on Insta, and I'm slowly getting 'round to trying all the flavours of mask that I bought. 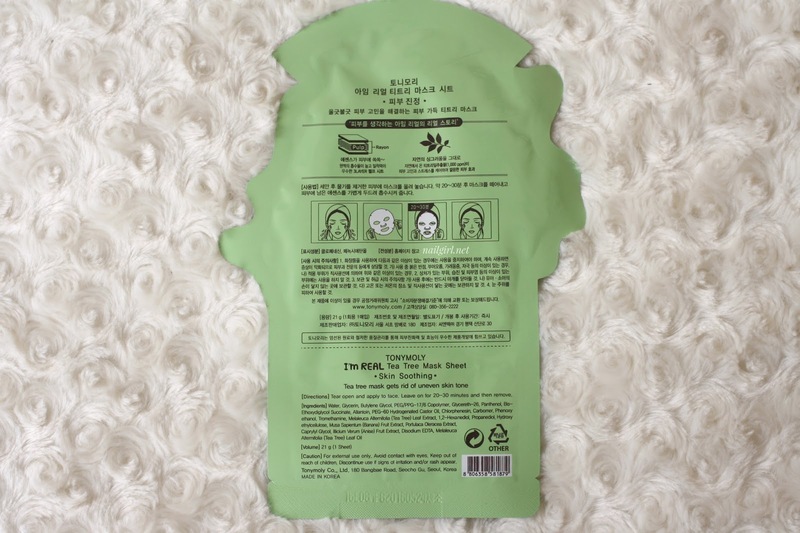 First up is the Tea Tree mask, which is honestly the one I was most excited about. The mask is quite saturated with essence - always a good thing in my opinion! The essence is quite thin and watery though, and it dripped quite a lot while I wore the mask. I did find it smelt lightly of tea tree, but wasn't too overpowering. It came without a liner, and is one of the thinner masks I tried. I kind of prefer thinner masks as its easier to make them fit on my face. The fit of this was pretty average - not perfect but not bad. It could have done without flaps cut into it, as I find those make masks fit worse on me. Kind of ironic because I think they are meant to help improve fit? I wore this for around 40 minutes. When I took it off, my skin was quite hydrated and a LOT of my pimples were soothed and much less red and irritated, which I'm really pleased with. Based on how well it worked for me and how it only cost me US $0.69, it gets a 4.9 from me. The .1 gets taken off for the fit. 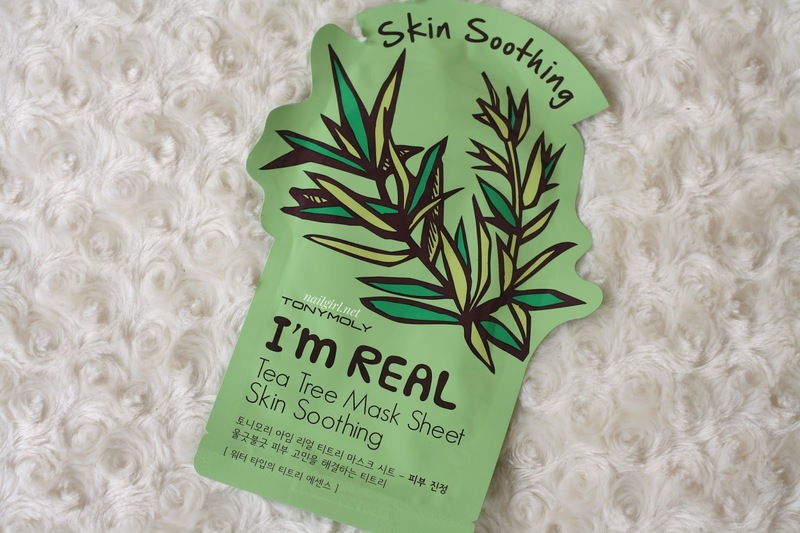 What's your favourite sheet mask? What does it do for you?